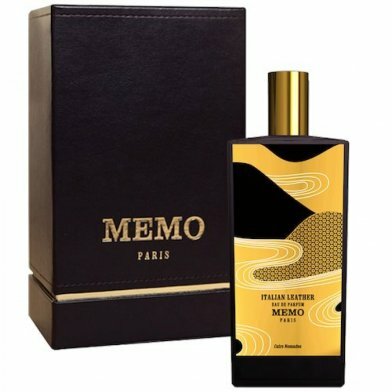 Categories: JUST IN, MEMO Paris, SALE, Unisex, BOUTIQUE, FOR HER, FOR HIM, PERFUME. Memo Paris founders Clara and John Molloy take inspiration from around the world to create each of their distinctive perfumes. The Italian Leather Eau de Parfum is informed by nature with oil of green tomato, vanilla absolute and leather at its heart. 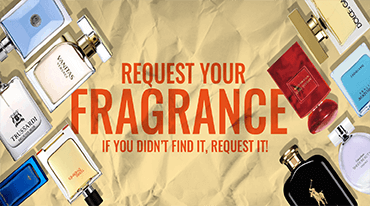 Spritz a little or a lot whenever you want to leave a lasting impression.